40,000 children a year are hospitalised with poverty- and housing-related illnesses. Children are dying due to poor-quality housing in New Zealand, according to the former Children’s Commissioner Russell Wills.I’m very glad that in recent years there’s been a lot more attention given to the link between cold, damp housing and health. I grew up in the 60s in Wellington and while my childhood experiences horrify people now, it was just considered normal back then. Everybody’s house was cold in winter. Everyone gathered in the one room that was heated in the evening and then slept in bitterly cold bedrooms under heavy layers of blankets (with several hot water bottles!). 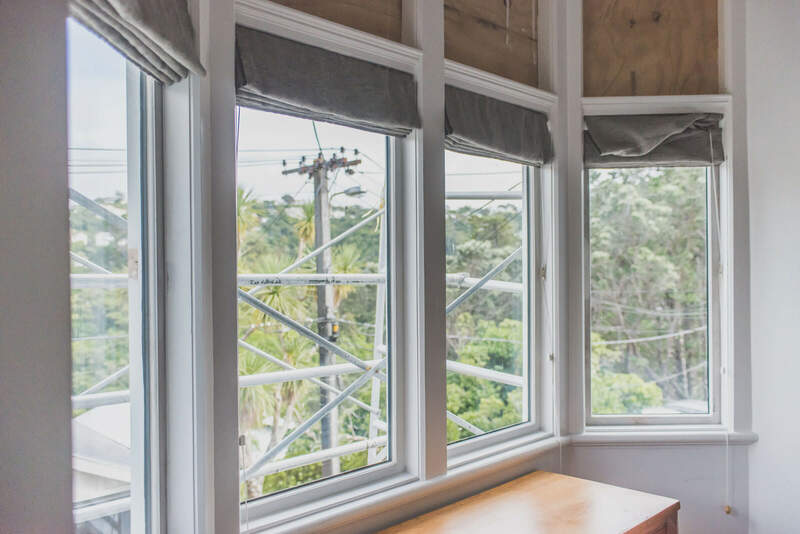 My brother and I had south-facing bedrooms in a single-skin brick house in Mornington that caught the full brunt of the Wellington southerly winds. The walls of my room were wet and the windows streamed with condensation. I recall writing my name in the black mould on the walls and window sills. When it was too wet outside to dry the washing, Mum would hang it in a cupboard in my brother’s bedroom. We were considered ‘sickly children’ and missed a lot of school. I recall three bouts of pneumonia and being sick with bronchitis much more often, including in summer. I had glue ear, which led to a burst eardrum. My brother was a severe asthmatic and had to be hospitalised sometimes, once spending days in an oxygen tent. My father was a child during the Depression and he grew up sleeping in a dirt-floor dugout underneath the family home in Brooklyn. Mum was the oldest of 10 children. Both wanted the best for us and did what they could with what they had—and what they knew. Mould would be periodically wiped off and I remember Dad painting fungicide (!) on the brick exterior. Nobody, including the doctors, made a connection between our childhood illnesses and our living conditions. But now the cost of cold, damp housing is firmly established, thanks to the work of researchers like Philippa Howden-Chapman. We’ve come a long way, but not far enough. We understand that cold, damp homes are not OK and the consequences are serious and far-reaching. But too many families are living in sub-standard housing, where cold, damp and illness are still the norm.